Welcome to Battaglia in Saint Cloud! 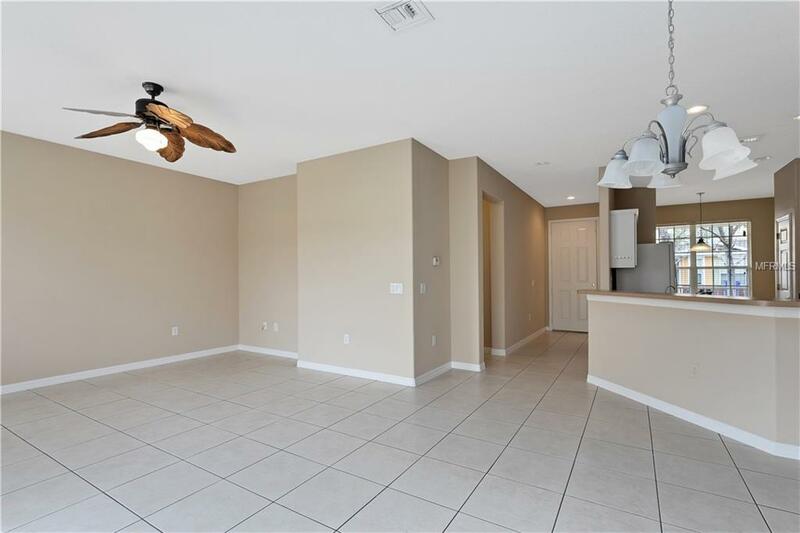 This move in ready, 3 bedroom, 2.5 bathroom town home is a blank canvas waiting for your personal touches. 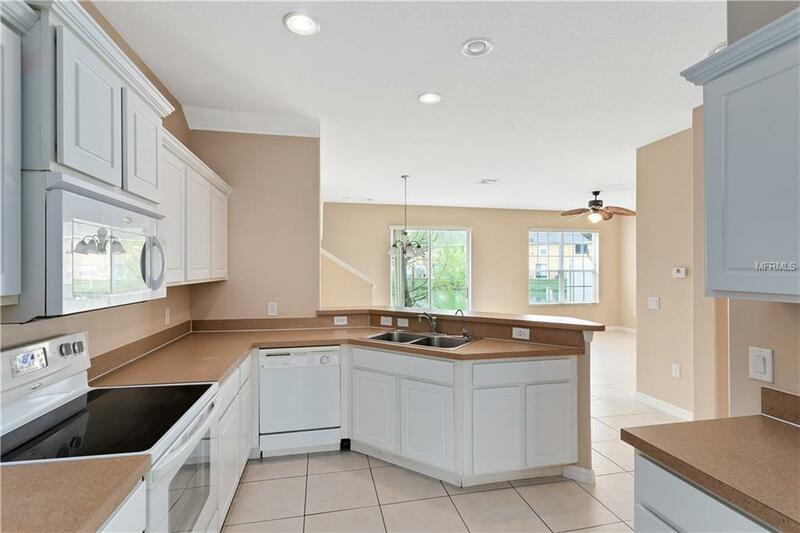 The 1st floor of this home features ALL tile flooring, a kitchen that overlooks the living room, a dinette area and a half bathroom. 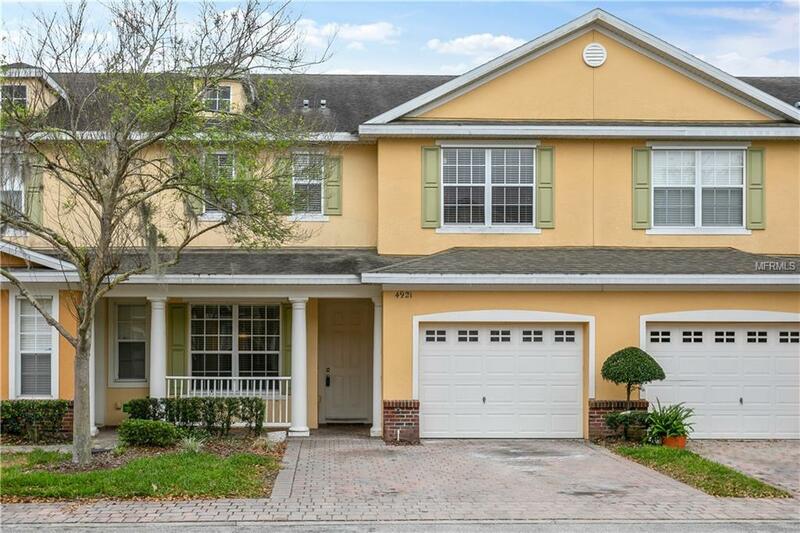 The 2nd story of this home features NEW carpet, ALL of the bedrooms and full bathrooms. Enjoy views of the pond from your living room or on your backyard paver patio. The community features a pool and water view walking trails. Within walking distance to public transportation and the Saint Cloud Wal-Mart, Publix and local retail shopping. Schedule your showing today!